The Sportsplex by HealthCARE Express | Fitness is a lifestyle, not a hobby. All season access plus one week free! Check out our group training! Great location, 24/7 access, childcare services and healthy meals on site. 50+ group classes each week to help you burn calories at no additional cost. Traditional weight machines, free weights, ropes, tires and more! 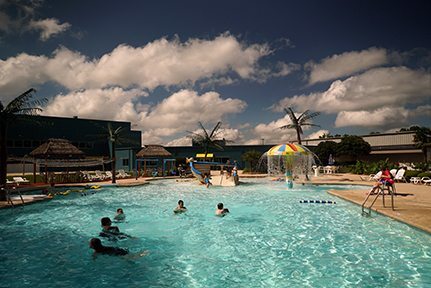 With both lap and family pools, a splash pad and aquatic group exercise, you have options. Individual personal training and athletic training with Basketball goals, sleds and batting cages! Small group sports training for kids, teens, and adults so you can be your best. We offer 184 group exercise classes a month with something for every fitness level. You will find a class where you’ll be comfortable and have other people who are just like you. Everyone here is striving to change their lifestyle. “The classes are what really made me choose The Sportsplex. First, I tried a class called Thunder. With Billy being my instructor and motivating me – I knew this was it. The staff at The Sportsplex really do care for you. I feel simply amazing. I feel beautiful. 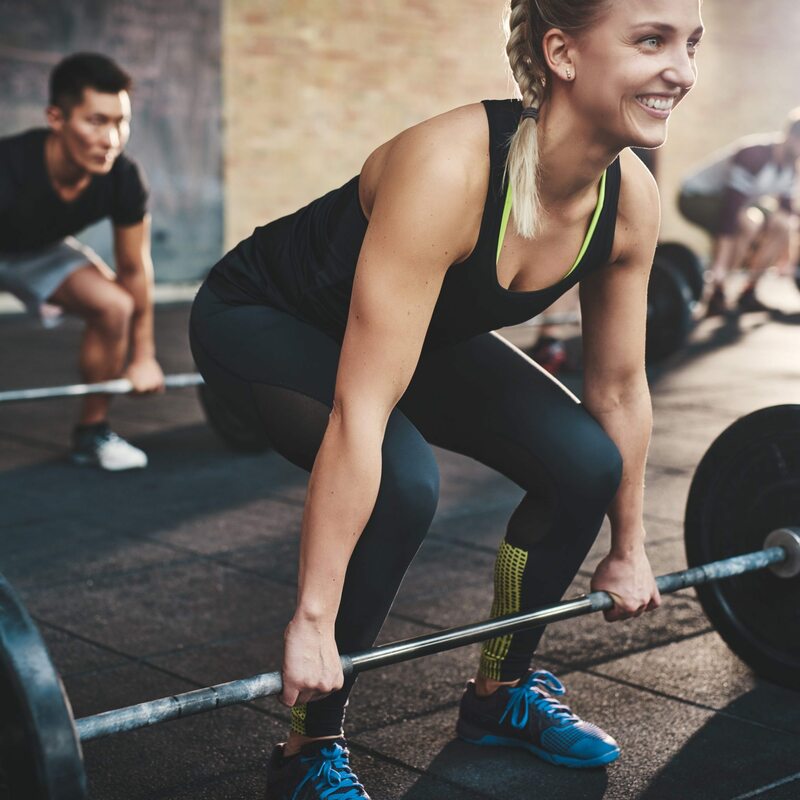 Help you identify and reach your fitness goals. Provide a supportive family atmosphere for all our members. Give you all the education and tools you need to be successful on your fitness journey. Provide amazing customer service for our members. Keep our gym the best place to work out in Texarkana! Many people trying to lose weight don’t achieve their goals because they don’t have someone to help hold them accountable. This is not the case here at The Sportsplex – the atmosphere is friendly and our energy is infectious! Everyone here is your cheerleader and wants to help motivate and push you toward reaching your goals. 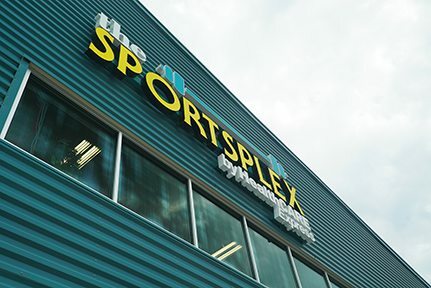 The people are the factors that set the Sportsplex apart. I have heard a lot more “I am really proud of you” from people, but what is really great is to see my daughters really start to focus on their health more. Take the first step to the new you and take a tour today!